When you need the best possible care of your complex environment, turn to Micro Focus Premium Support. Premium Support augments the underlying Business Support purchased with your product license, by providing named and dedicated support experts that understand your business — helping you to optimize even the most complex hybrid software environments and resolve issues quickly if they arise. Support that steps up to today’s business challenges. That’s Premium Support. When it comes to maintaining service availability for your customers, you need a team of support experts. 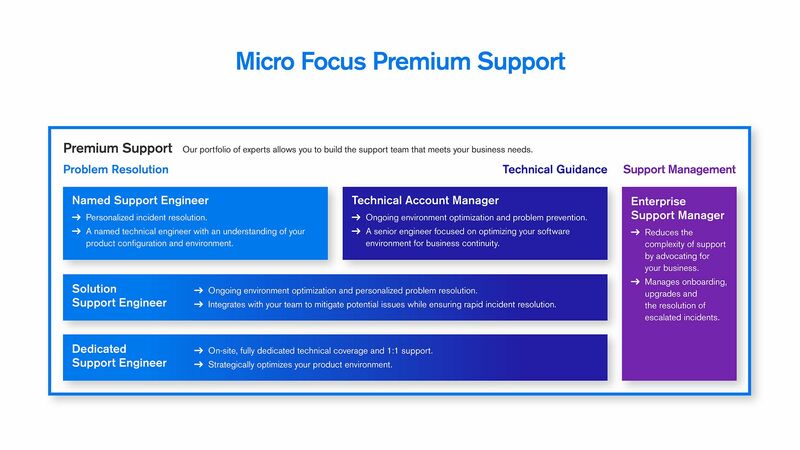 Micro Focus Premium Support gives you access to a blend of technical and strategic support personnel, experts who will optimize your software configuration, proactively minimize downtime, and fast-track the resolution of your support incidents. Personalized incident resolution. A named technical engineer with an understanding of your product configuration and environment. Ongoing environment optimization and problem prevention. A senior engineer focused on optimizing your software environment for business continuity. Ongoing environment optimization and personalized problem resolution. Integrates with your team to mitigate potential issues while ensuring rapid incident resolution. On-site, fully dedicated technical coverage and 1:1 support. Strategically optimizes your product environment. Reduces the complexity of support by advocating for your business. Manages onboarding, upgrades and the resolution of escalated incidents. 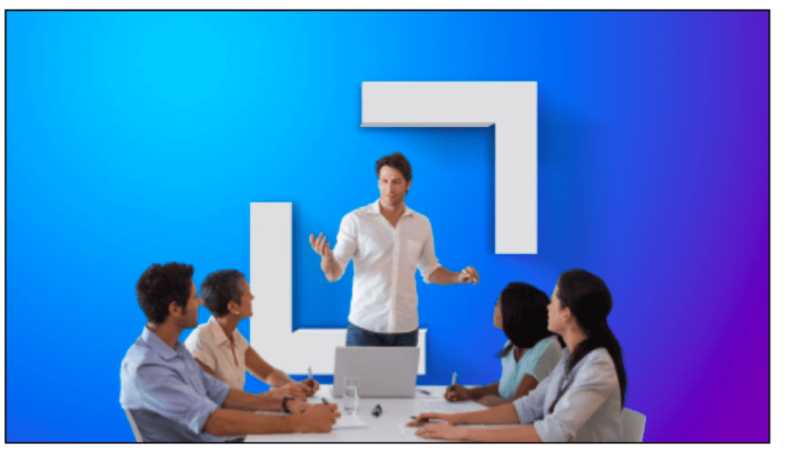 Micro Focus Flexible Credits provide you with an adaptable way to obtain additional short-term support, education, or consulting services when you need them most. You can purchase Flexible Credits upfront or as you go. Simply redeem them throughout the year, when you are ready for a service adapted to your individual needs. Micro Focus has launched a new Premium Support portfolio that takes the best of our previous FlexCare Support and Premium Support offerings, and combined them into one world-wide portfolio. To reduce the confusion and complexity of presenting our customers with two separate portfolios, and to provide our customers with a wider selection of offerings that better meet our customers’ diverse needs. When did these changes take effect? The new Premium Support portfolio became available April 1, 2019. I am a legacy FlexCare Support customer; what is changing for me? The Technical Account Manager (TAM) will continue to provide you with the proactive technical guidance you have come to expect. The Named Account Support Engineer (NASE) is being rebranded as the Named Support Engineer (NSE), and will continue to provide you with deep, technical expertise to resolve your incidents with speed. The NSE services 6 customers, handling up to 35 incidents a year per customer. We have enhanced this package by bundling in a Support Account Manager (SAM) to handle onboarding, escalation for critical issues, and quarterly reviews. 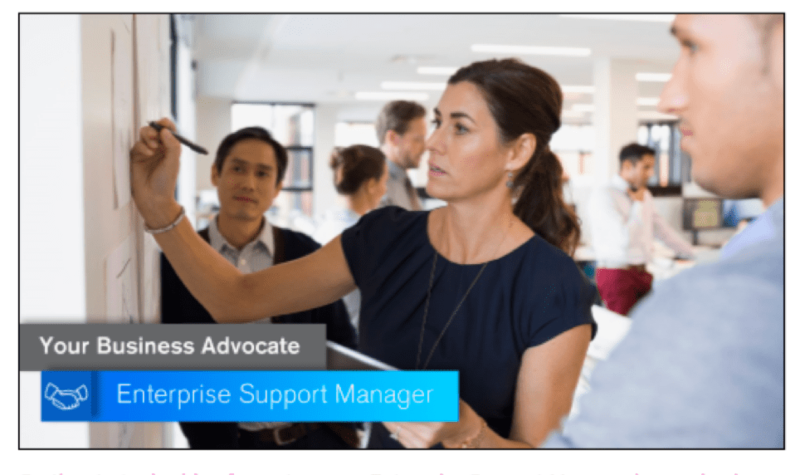 The Enterprise Service Manager (ESM) is being rebranded as the Enterprise Support Manager (ESM), and will continue to serve as your advocate within Micro Focus. The ESM will coordinate support delivery, manage escalations, proactively ensure incident progression, and provide support guidance for your overall product portfolio. The Account General Support Manager (AGSM) is being rebranded as the Strategic Support Manager (SSM). The SSM will continue to provide global coordination and support oversight for your entire Micro Focus software investment. Although you will not see this offering on our public pages; if you are interested in this offering, please talk to your Micro Focus representative or partner. 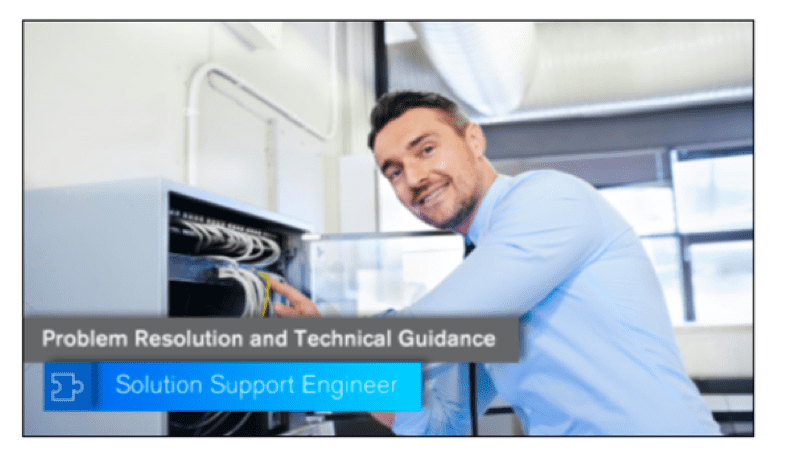 The Solution Support Engineer (SSE) combines the technical guidance of the TAM, with the problem resolution expertise of the NSE, to provide comprehensive support for customers with complex, hybrid environments. The SSE is dedicated to 4 customers, will visit the customer onsite 4 days a year, and will handle unlimited incidents up to 25% of the SSE’s time. We bundle in a Support Account Manager (SAM) to handle onboarding, escalation for critical issues, and quarterly reviews. The Dedicated Support Engineer (DSE) is dedicated full-time to your support and is usually staffed directly at your site. This is the highest level of support Micro Focus offers, and is essential for customers who want to ensure they have the necessary support structure to capitalize on the full value of their Micro Focus investment. I am a legacy Premium Support customer; what is changing for me? The Assigned Support Engineer (ASE) is being rebranded as the Named Support Engineer (NSE), and will continue to provide you with deep, technical expertise to resolve your incidents with speed. The NSE services 6 customers, and will handle up to 35 incidents (up from 30 incidents) a year per customer. We will continue to bundle a Support Account Manager (SAM) to handle onboarding, escalation for critical issues, and quarterly reviews. 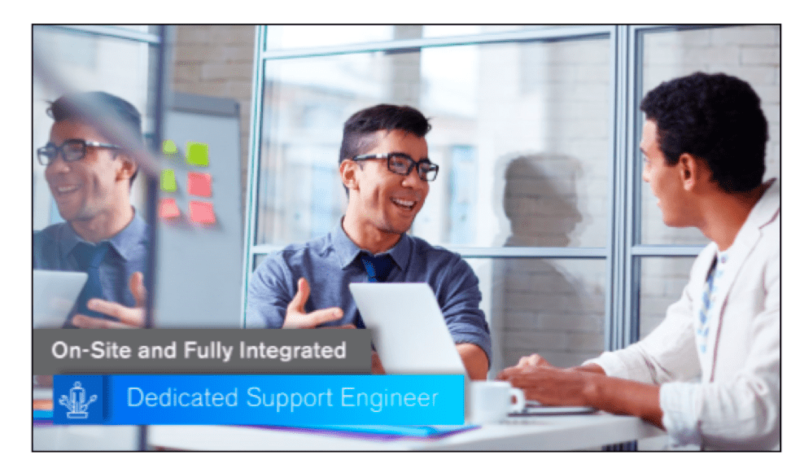 The Primary Support Engineer (PSE) is being rebranded to Solution Support Engineer (SSE). The SSE continues to provide technical guidance and problem resolution, to provide comprehensive support for customers with complex, hybrid environments. The SSE will continue to be dedicated to 4 customers, will visit the customer onsite 4 days a year, and will handle unlimited incidents up to 25% of the SSE’s time. We will continue to bundle a Support Account Manager (SAM) to handle onboarding, escalation for critical issues, and quarterly reviews. The Dedicated Support Engineer (DSE) has not changed, and is dedicated full-time to your support (usually staffed directly at your site). This is the highest level of support Micro Focus offers, and is essential for customers who want to ensure they have the necessary support structure to capitalize on the full value of their Micro Focus investment. The Technical Account Manager (TAM) provides proactive technical guidance, supportability assessments, product planning, optimization and oversees the management of your support issues. 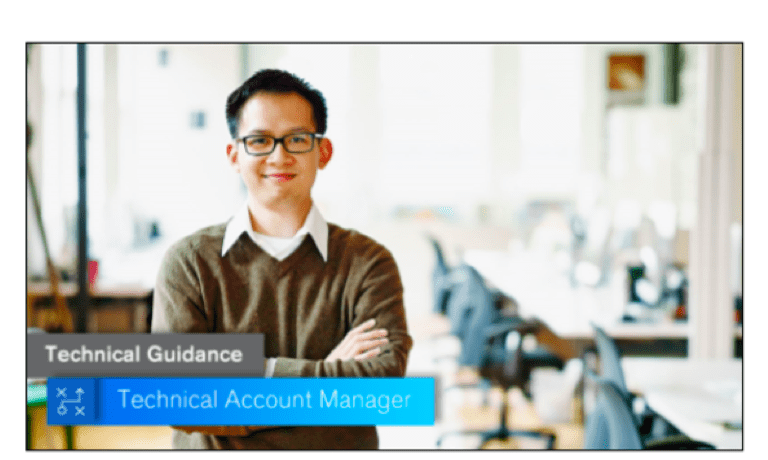 The Enterprise Service Manager (ESM) will serve as your advocate within Micro Focus. The ESM will coordinate support delivery, manage escalations, proactively ensure incident progression, and provide support guidance for your overall product portfolio. Reach out to your Micro Focus representative or partner to ask about these offerings. 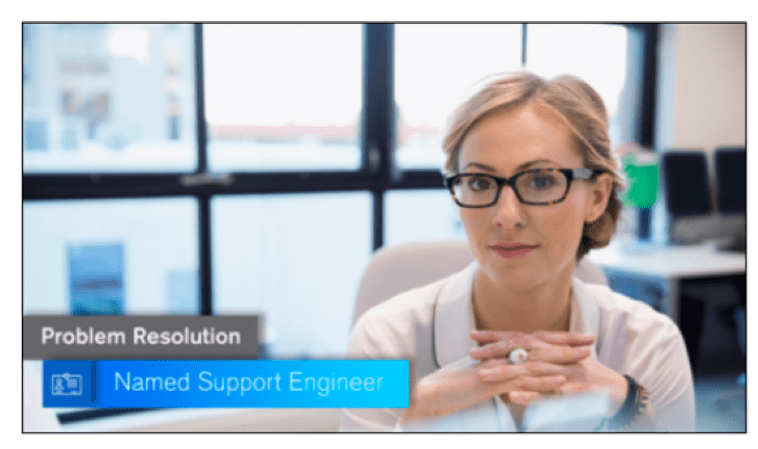 You can also peruse our Micro Focus Support eBook, view our Premium Support video, and watch for detailed Premium Support flyers to be posted to our Premium Support web page.